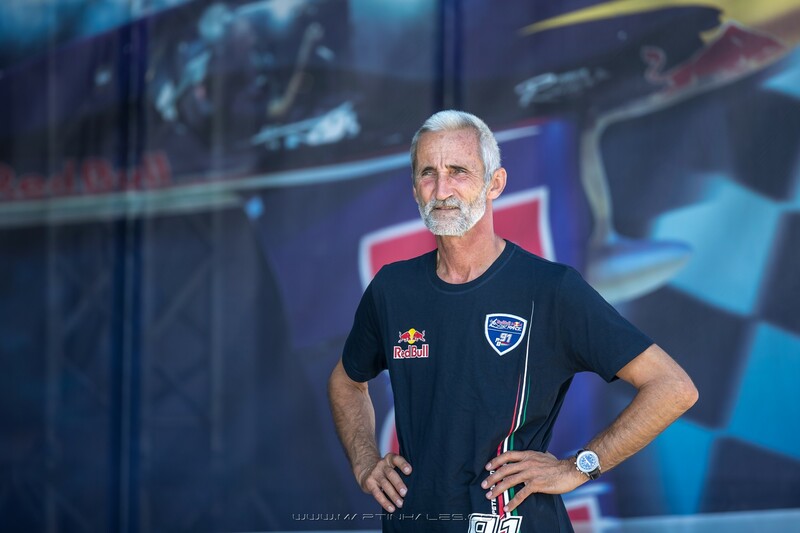 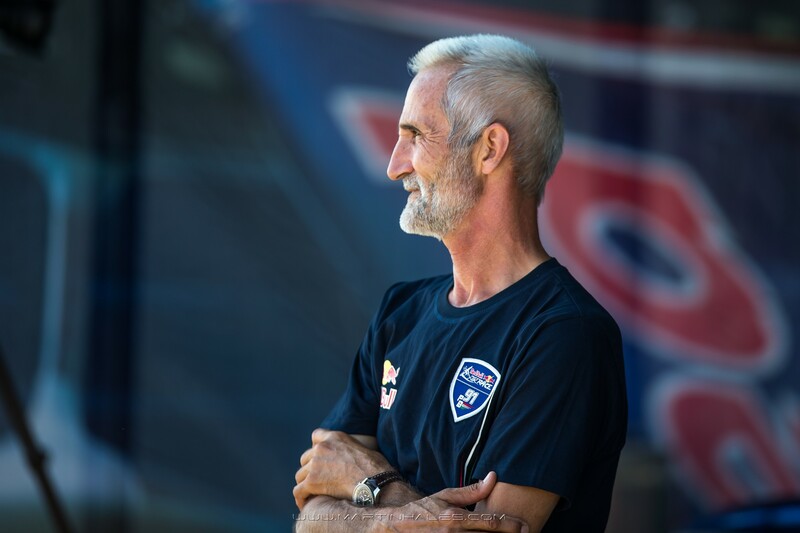 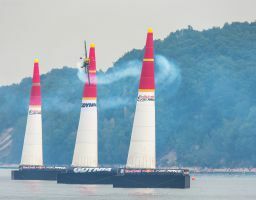 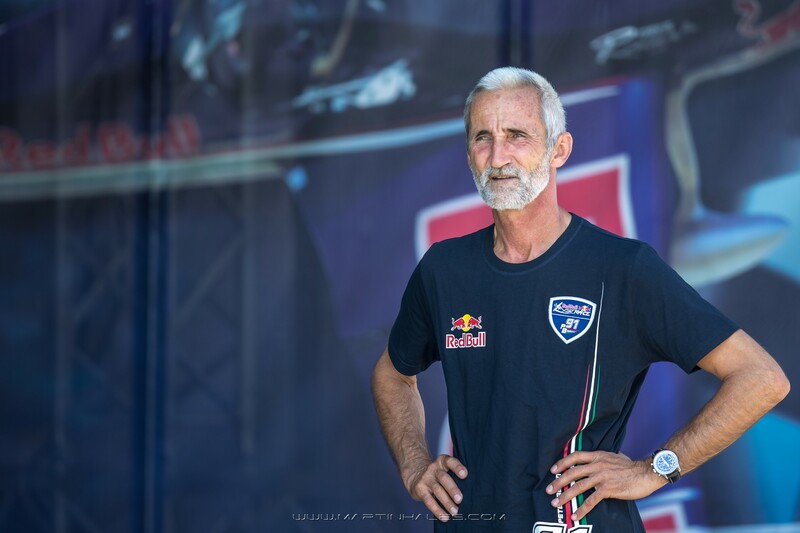 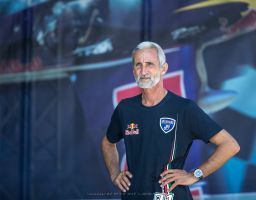 Peter Besenyei has been a driving force behind the creation and development of the Red Bull Air Race and is sometimes referred to as the ‘godfather’ of the sport because of his pioneering work in perfecting the high-speed, low-level format. 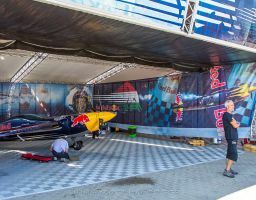 The Hungarian ace was a top title contender in the first five years of the sport, taking first overall in the inaugural 2003 season, second three years running from 2004-6 and third in 2007. 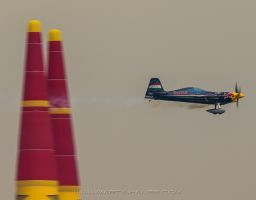 A friendly, pensive and determined man, Besenyei has worked as a test pilot for the Hungarian Aviation office and as an aerobatics flying instructor. 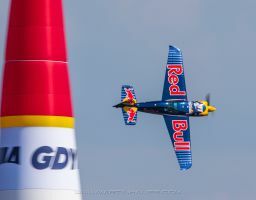 He progressed to become one of the most popular sportsman in his native Hungary for years thanks to his unrivaled flying successes. 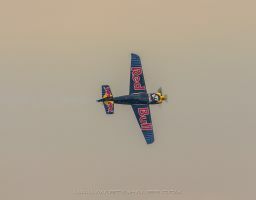 Besenyei also became famous around the world for his awe-inspiring skill as he flew upside down under the Chain Bridge that spans the Danube river in Budapest. 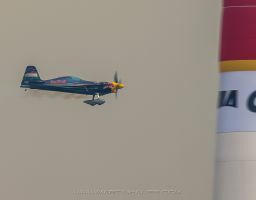 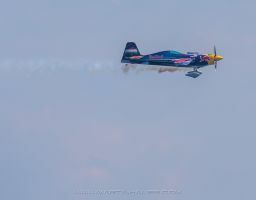 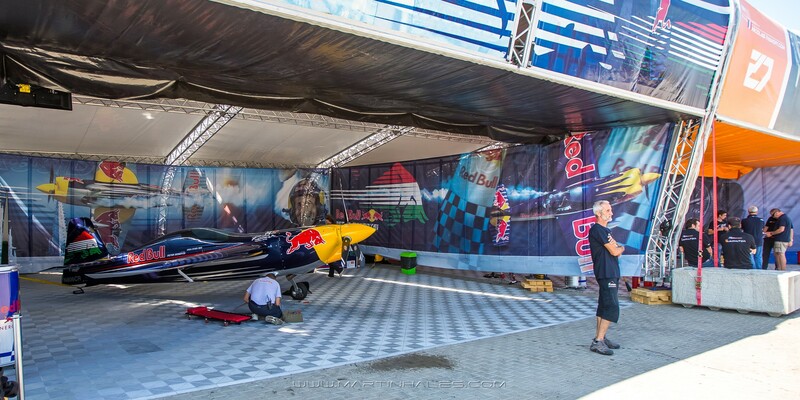 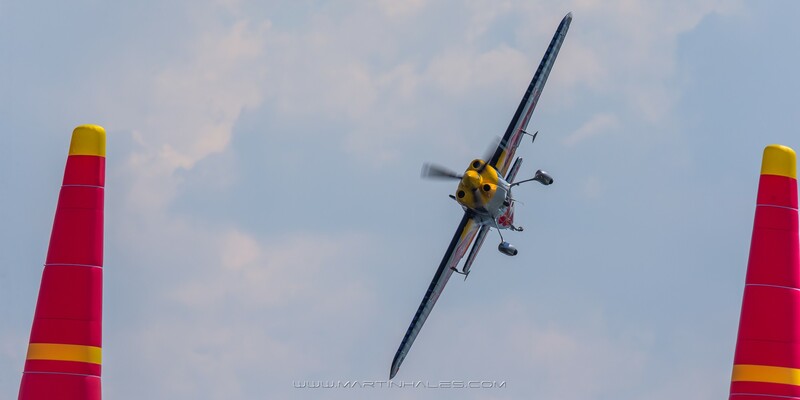 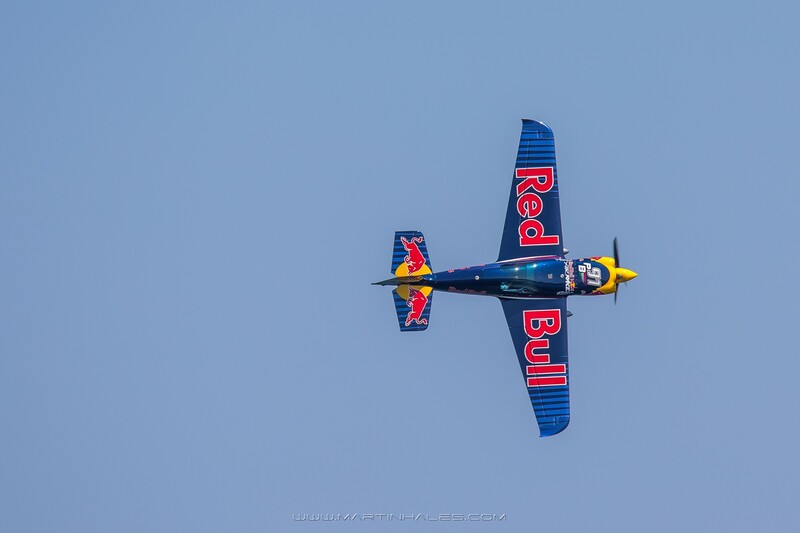 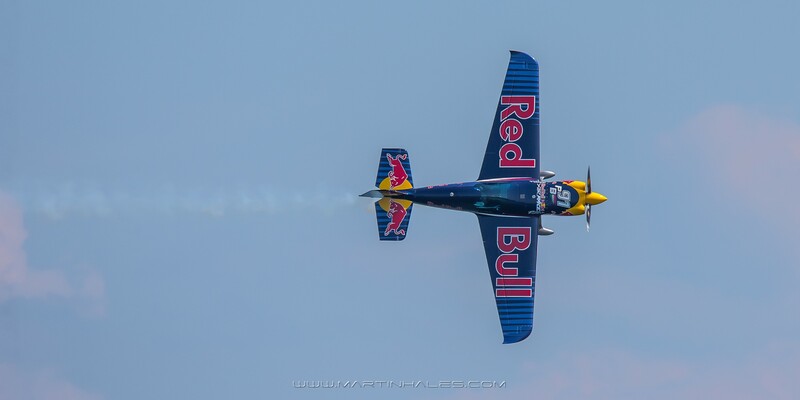 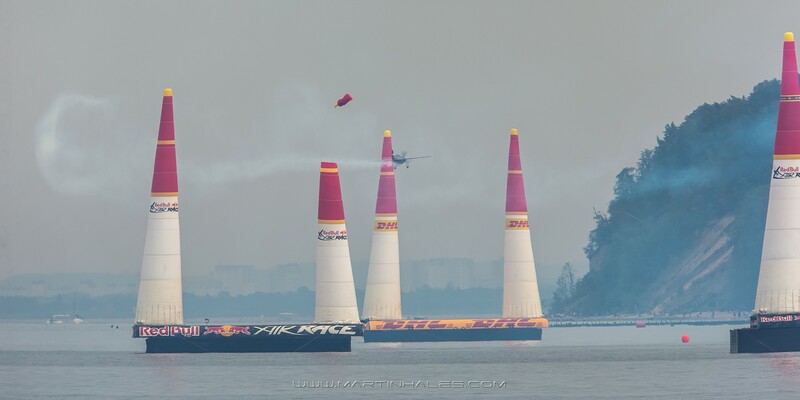 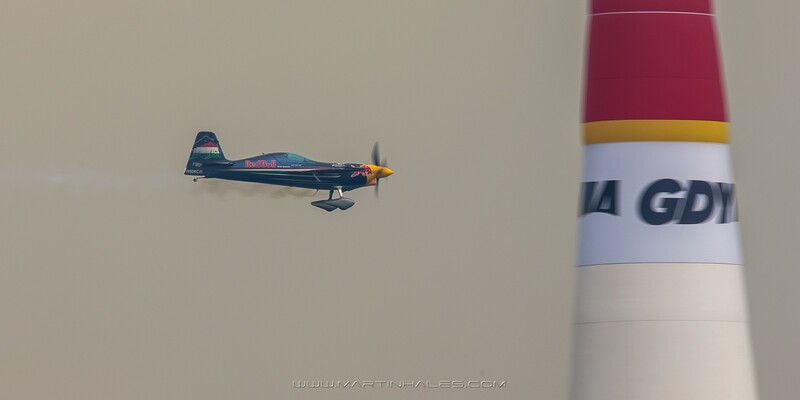 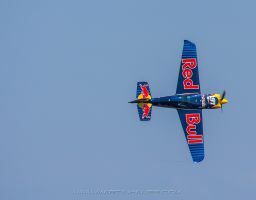 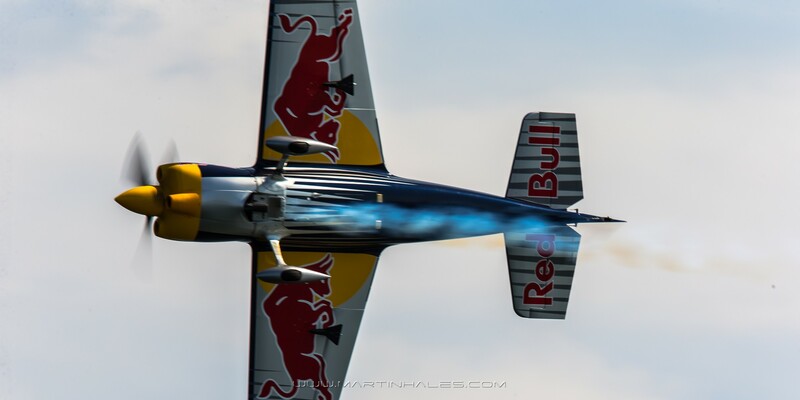 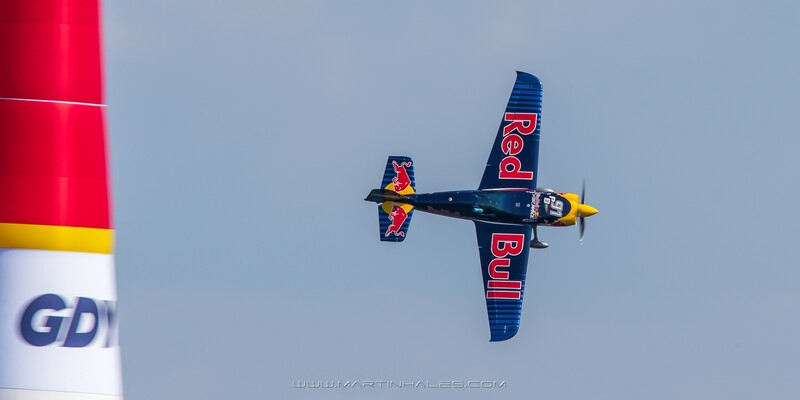 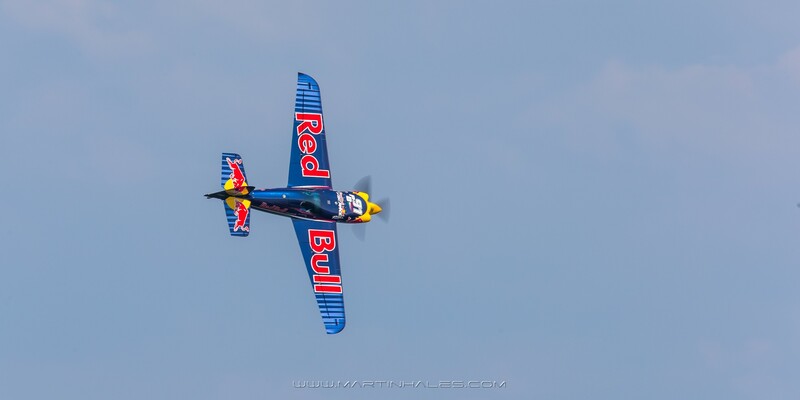 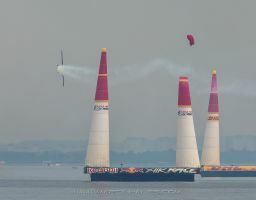 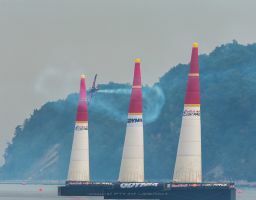 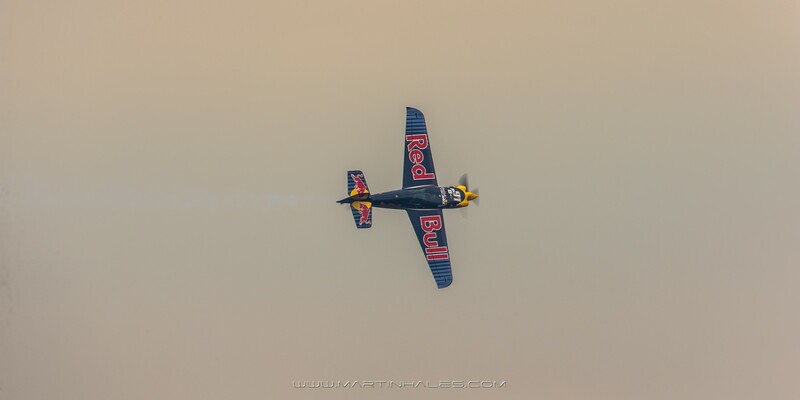 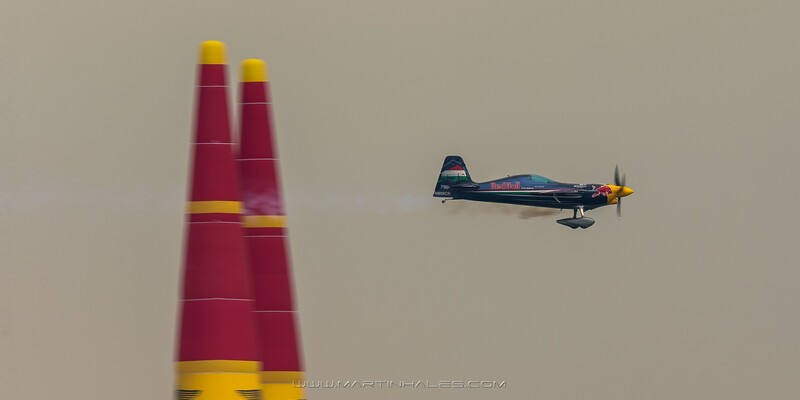 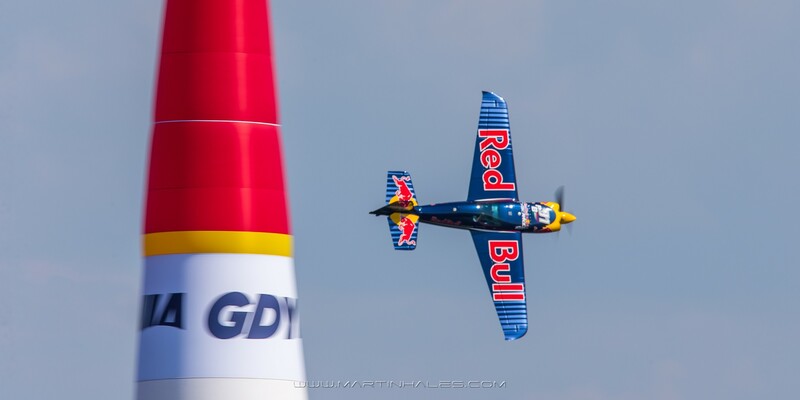 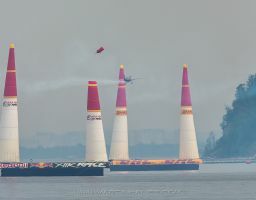 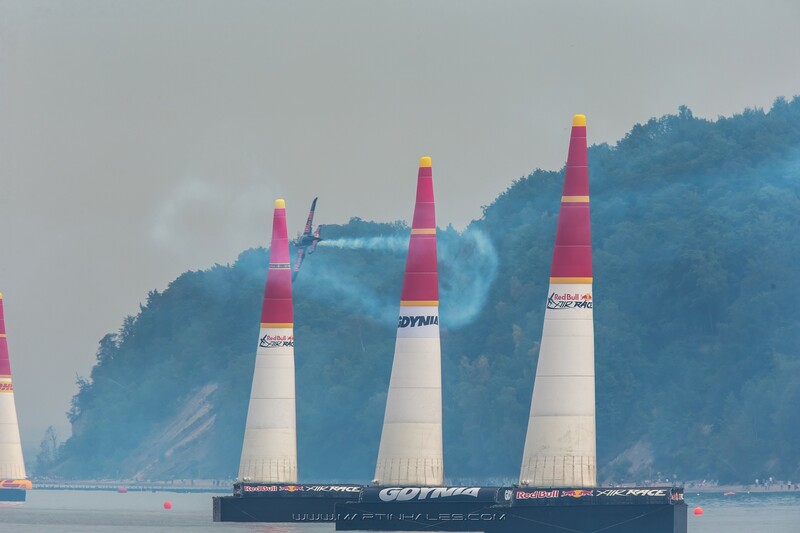 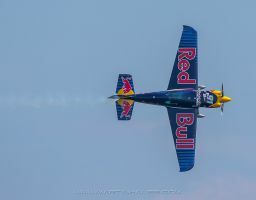 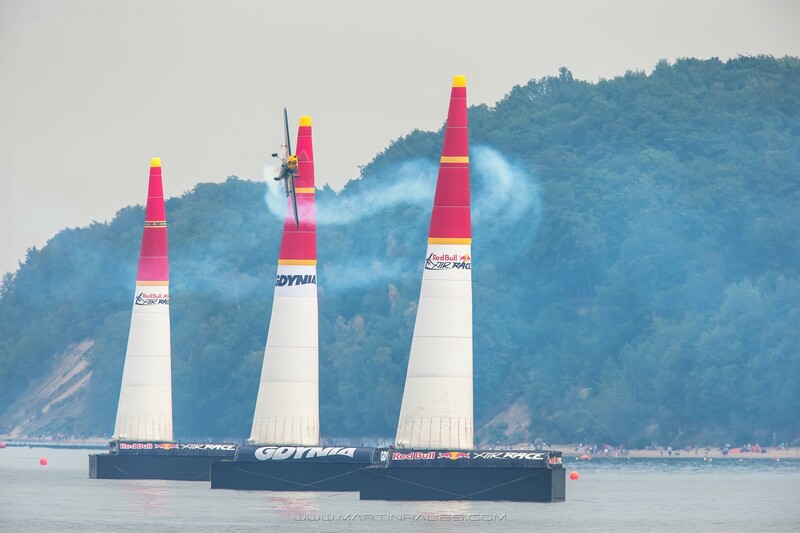 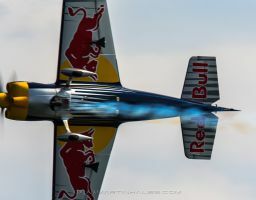 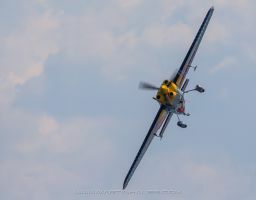 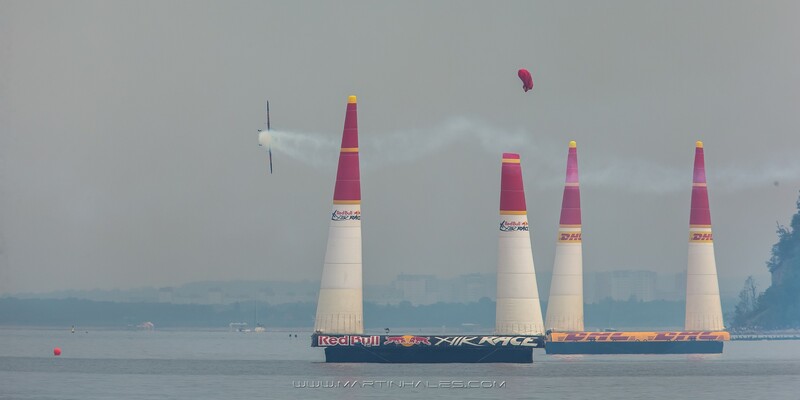 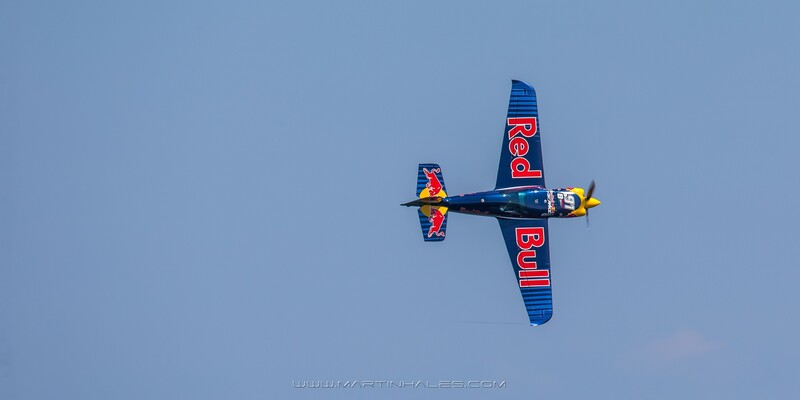 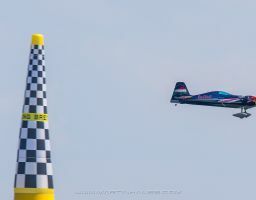 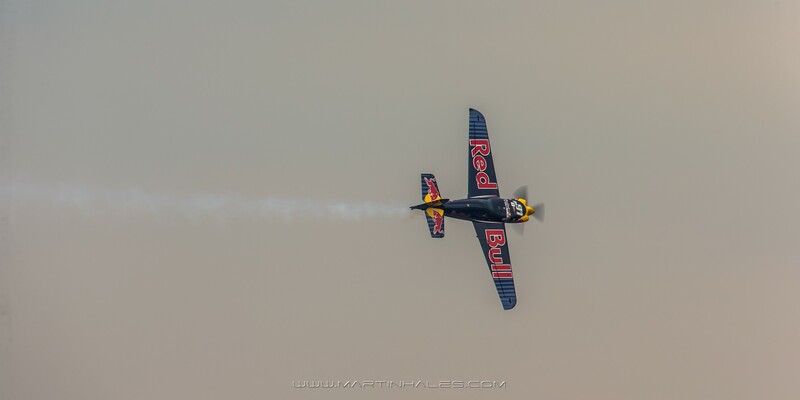 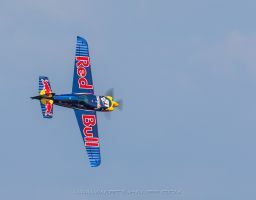 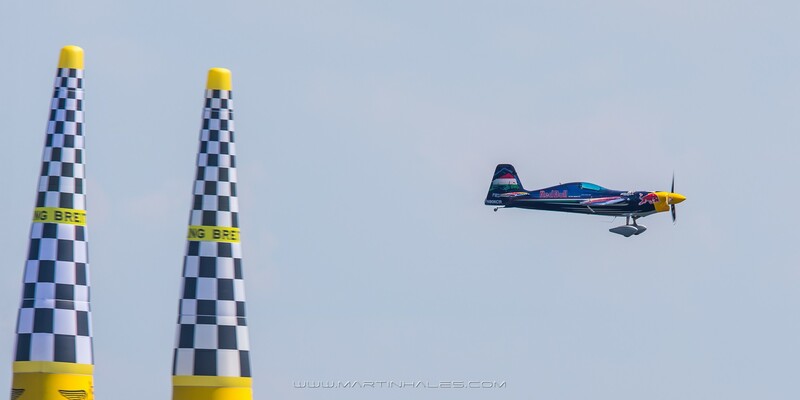 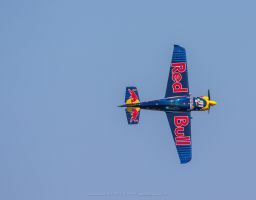 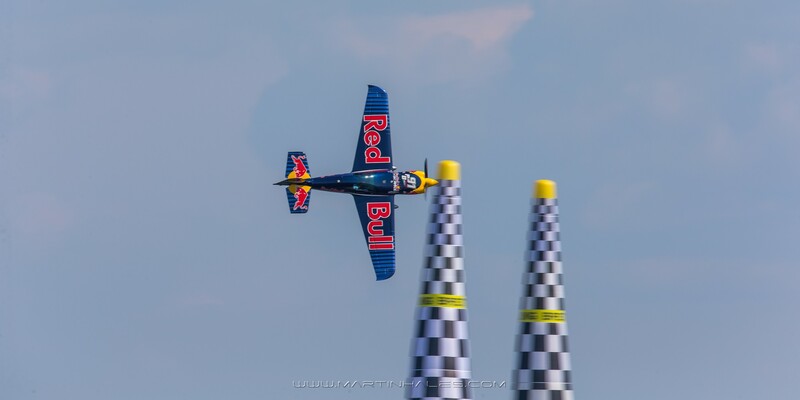 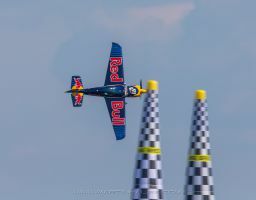 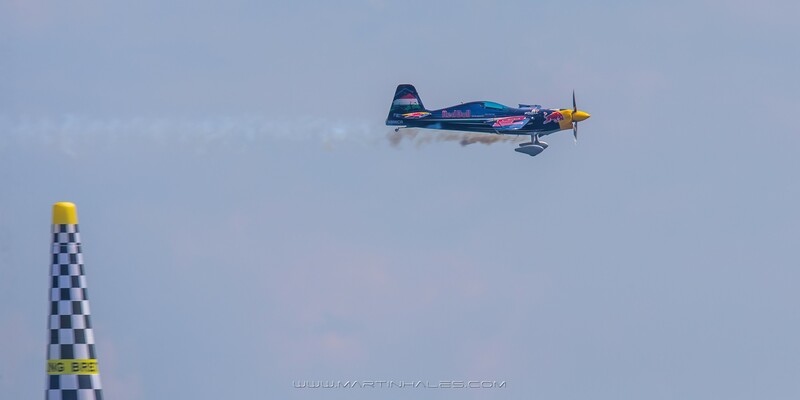 Besenyei has flown all the aircraft used in the Red Bull Air Race, including the Zivko Edge 540, the Extra and the MXS. 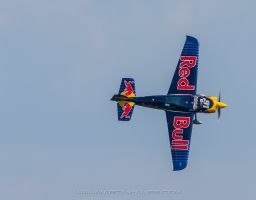 He was also closely involved in the development of a special new plane called the Corvus Racer that had its debut in the middle of the 2010 season. 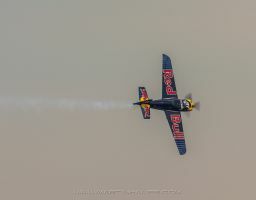 Besenyei has also been a catalyst for inventing a number of new original flying moves such as the ‘knife-edge spin’. 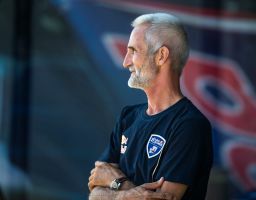 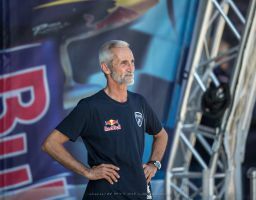 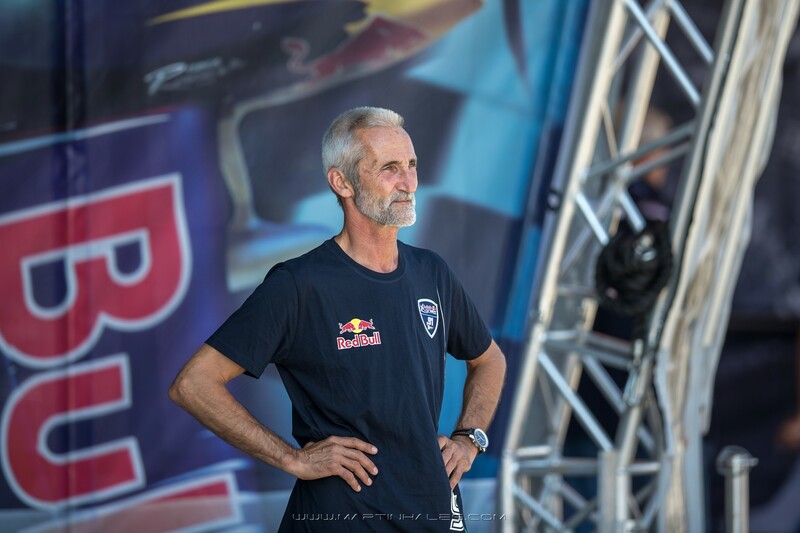 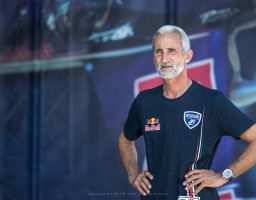 His unparalleled experience and expertise was put to good use when he was called in to help develop the Red Bull Air Race in 2001 and two years later he took first place in the inaugural race in Zeltweg, Austria.